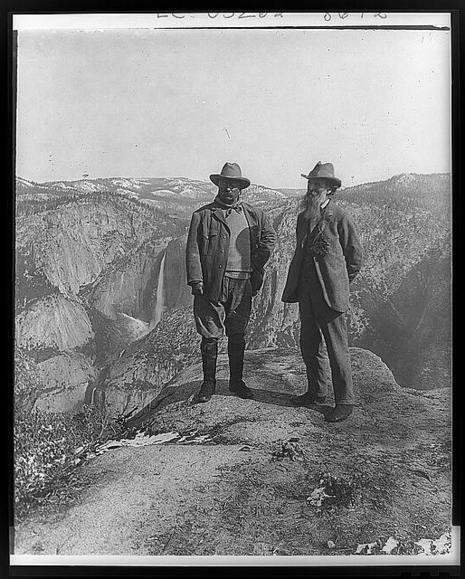 Conservationists, civic leaders, and government officials submitted testimony before Congress in favor of the establishment of the National Park Service on April 5 and April 6, 1916. The congressional debate over the proper management of the growing system of national parks began in 1912 and culminated with the passage, in 1916, of the National Park Service Act. This legislation created the National Park Service within the Department of the Interior. Stephen T. Mather was named its first director.